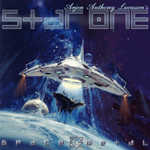 Star One is a band conceived by Arjen Lucassen. 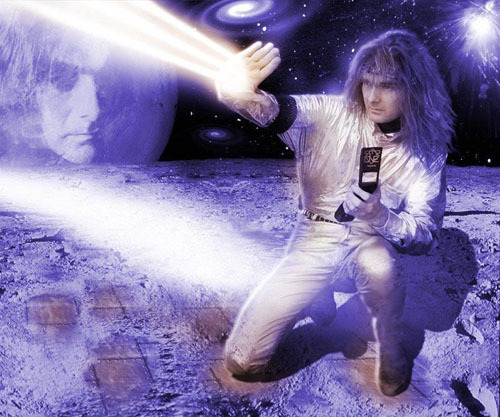 The concept is near-identical to that of his main project Ayreon (concept albums with multiple vocalists and styles), yet Star One was a one-off project. 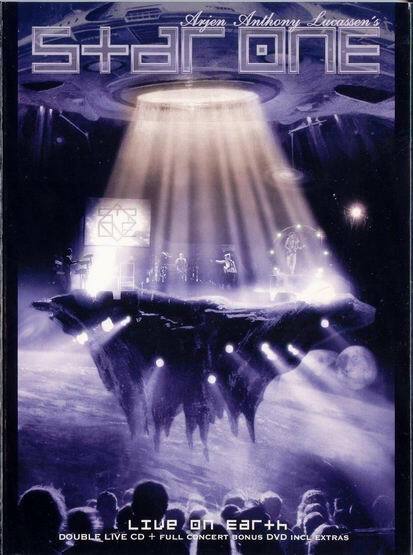 An album, Space Metal was released, along with a live DVD/CD set called Live on Earth. Each song on the Space Metal album is based on a different science fiction franchise, including Alien, 2001: A Space Odyssey and Star Wars. Lift-Off on Disc 1 is an instrumental intro to the remainder of the album, and as such is not based on a work of science fiction. See albums for lists of guest musicians/various session musicians.